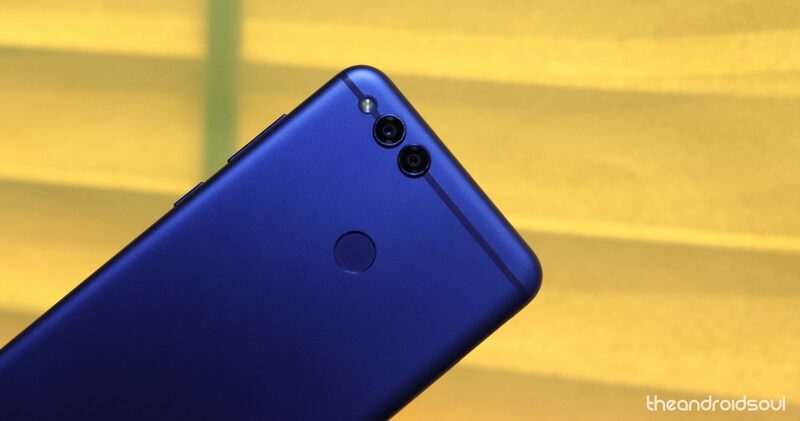 April 04, 2019: Huawei Honor 7X has a new software update that installs EMUI 9.0.1.107 in China for variants BND-AL00, BND-AL10, and BND-TL10. 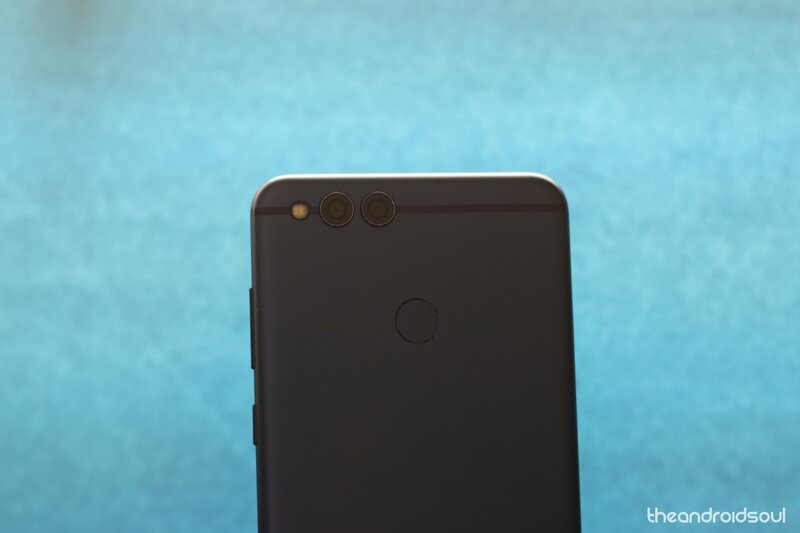 As per the changelog, the update improves the quality of photos taken with the rear camera in Wide aperture mode, fixes issues where VoLTE video calls cannot be made using the China Telecom network, WeChat payments occasionally cannot be used when App twin is enabled, and fingerprint payments cannot be made in certain banking apps. 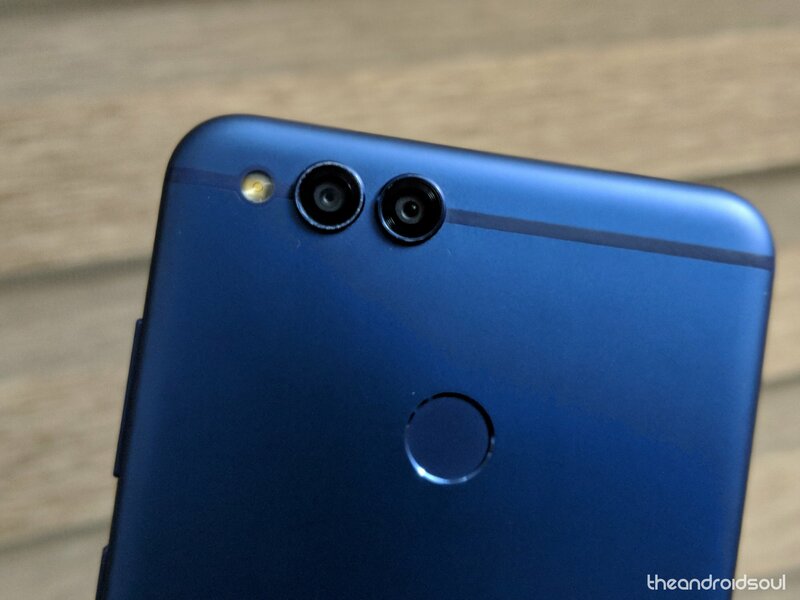 March 15, 2019: A month ago, the Honor 7X received its first Android 9 beta update and today, the device is receiving a second update that is opening up the program to the public with EMUI 9.0.1.103. The update is targeting models BND-AL00, BND-AL10, and BND-TL10 of the 7X, but the program is still limited to the Chinese market. You must have submitted your registration into the beta program and have at least EMUI 9.0.1.43 or 8.0.0.366 installed on your device in order to qualify for the latest Pie beta. For all the latest software update news, changelogs, and download links for the Huawei Honor 7X, you’ve come to the right place. On this page, we have details about the Honor 7X’s monthly security updates alongside major OS upgrades, including the latest Android 9 Pie. 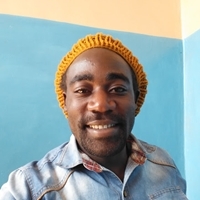 11 Mar 2019 8.0.0.366 Android 8.0 February 2019 security patch for models BND-AL00, BND-AL10, and BND-TL10. 26 Jan 2019 9.0.1.43 Android 9 Android 9 Pie beta, along with EMUI 9.0 skin; Gets you new features like Adaptive Brightness, Adaptive Battery, Gesture Navigation, Digital Wellbeing, Dark mode, App Actions, App Slices, Easier Screen Rotation, improved DND mode, new Material design, etc. 30 Apr 2018 EMUI 8.0 Android 8.0 Android Oreo, Face Unlock, Game suite, new navigation dock, and April security patch. Update [February 11, 2019]: Huawei has released their first Android Pie update in China and it’s rolling out as an OTA update 9.0.1.43. To be eligible, one must have registered their interest for the beta update and must be on 8.0.0.363. Thankfully, the Honor team is preparing Android Pie for Honor 7X. Right now, those in China can submit their interest in trialing EMUI 9.0 beta on the 7X but note that the slots are limited so hurry if you want to join the party. We expect this to translate to a stable version in China sometime in March or April 2019. For other regions, including Europe and India, we think the Honor 7X should be receiving Android Pie update sometime on April-May 2019. 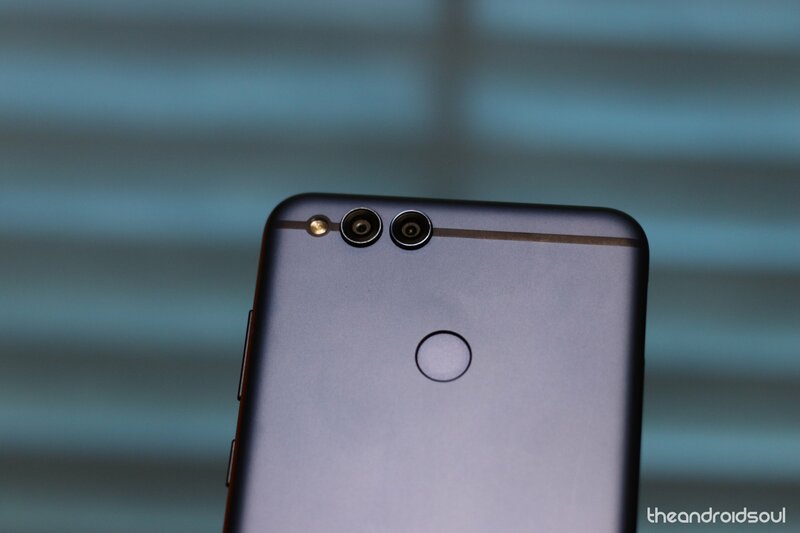 Usually, Honor provides only one major software update for its budget phones. Case in point, Honor 6X was launched with Android 6.0 but received only one Android version update to Android 7.0 — that is, no Oreo update for the device. Which is why it was reasonable to think Honor 7X won’t receive the Pie update because it already got its one major update in Android 8.0 as it was released with Android Nougat onboard. But here we are, the Pie update for Honor 7X is legit now, and you have to thank Honor team big time for this. 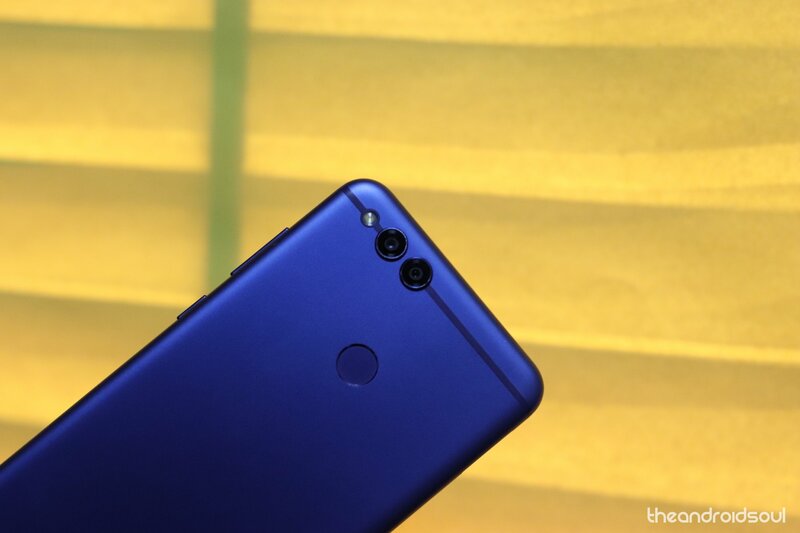 Are you rocking Honor 7X? Have you received the Oreo update?